Great read and great meaning! I really like this book and the story of the boy; it can all be related to anyone's life and their dreams. 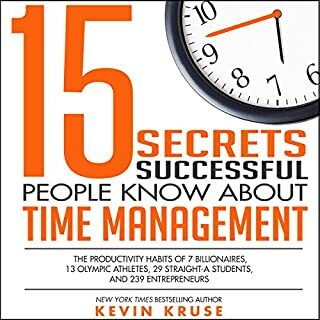 MUST read for those that want to be productive! 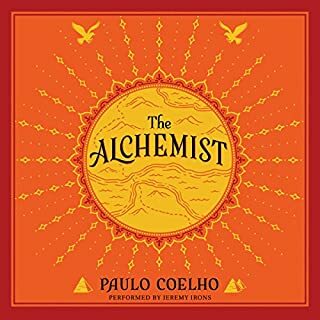 This may be the best book I've read in terms of self help and for setting yourself up for success. 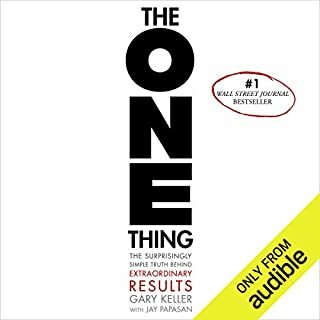 A lot of strategies are offered in this book as well as addressing road blocks you may run into should you implement these things into your life. 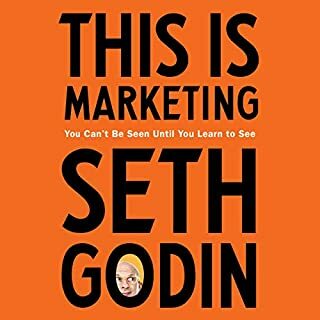 Relevant to current day marketing and I like that this book uses a more honest approach rather than leaning toward scamming people. 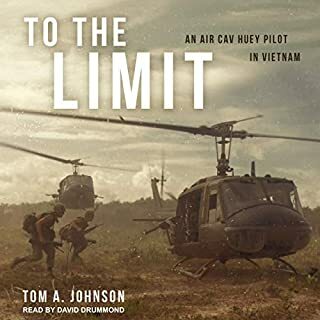 great stories and narration that put you right in the seat of the UH1 Huey helicopter. Short and sweet. 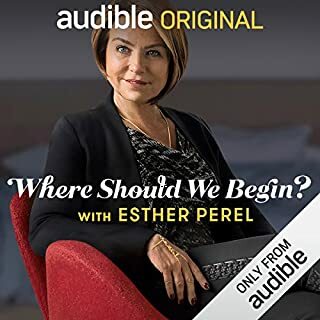 Very interesting to hear how the couple interacts and how Esther mediates and brings more understanding to the both of them. 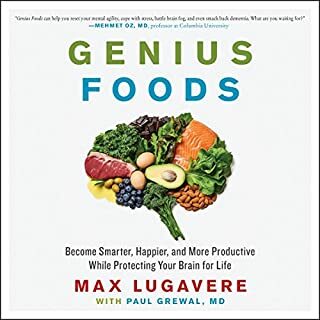 Lots of great info and I love the way everything is explained even down to the mechanics of the human brain. Very good storyline that puts you in the place of these brave men who fought and died in the Vietnam war. 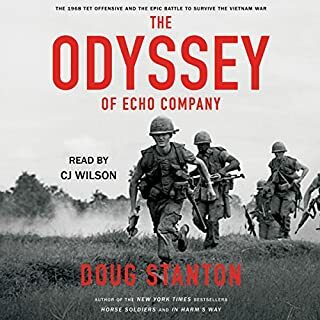 I especially enjoyed the follow up story of the me that returned to Vietnam almost 50 years later and came face to face with a man whom they fought against. Great book. 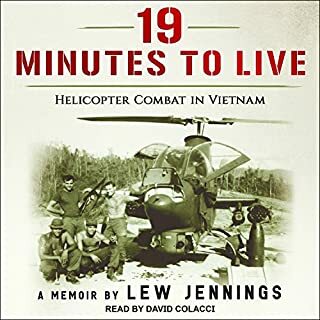 I picked this book because my father was a door gunner in the Vietnam war. After reading this book I feel I have a much better idea of what my pop went through during his term in Vietnam. I really enjoyed reading this and highly recommend it to anyone interested in war books and stories. Thank you to all that served and serve our country. Americans have long been taught that events such as the notorious My Lai massacre were "isolated incidents" in the Vietnam War, carried out by a few "bad apples." 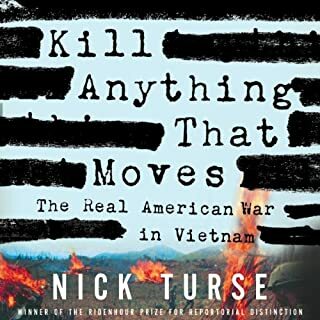 However, as award-winning journalist and historian Nick Turse demonstrates in this pioneering investigation, violence against Vietnamese civilians was not at all exceptional. Rather, it was pervasive and systematic, the predictable consequence of official orders to "kill anything that moves." Many stories that uncover what really went on during the Vietnam war. I still stand behind our armed forces as they protect our country and all is far in war, but this book shows just how brutal man kind is and how gruesome and ruthless war is. Great tips and tricks to become more organized and optimize your day. Some of these I knew and some I learned. Definitely worth the time to read.